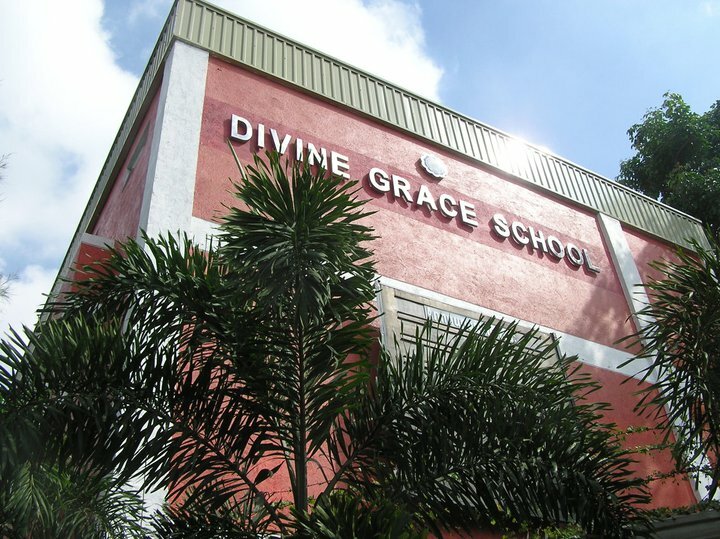 Welcome to the new Divine Grace School Website! This is the new Divine Grace School Website. Bear with us since most of the sections are still under construction. Check on this site regularly for updates!